Charles’ family roots run deep in Jackson County, his great grandfather settled here in the 1800’s. His grandparents continued to live their life in the Alford area where there were many generations to follow. His parents Versie and Georgia Kent attended Alford and Round Lake Schools. Charles has been married to his wife, Julie for over 50 years, they have three children, Charles Jr. and Justin who both work in the funeral business and their daughter Ashley. He received his funeral directors and embalming license in 1978 after graduating from Gupton Jones School of Mortuary Science in Atlanta, GA. In 1984, he and his business partner formed Evergreen Forest lawn Management Corp doing business as Kent Funeral Home in Panama City, FL. The Company grew to include several funeral homes in cemeteries in the Southeast. 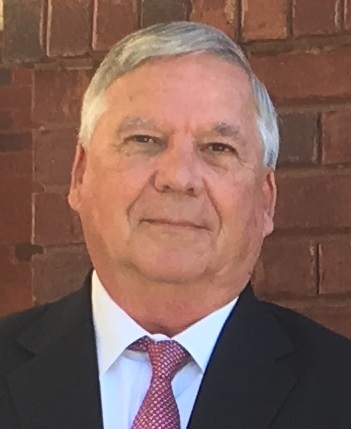 After a short semi-retirement, Charles realized he missed serving families in his chosen field of funeral service which lead he and his wife to move to Jackson County in 2002 and purchase Marianna Chapel Funeral Home. They are committed to help families through their difficult time of loss in a professional, honest, and caring manner. Charles E. Kent, Jr. is the first born of Charles E. Kent, Sr. and Julie Kent. He married in 1999 to Becky Hood, formerly of Panama City and has two children. Charles Jr. followed in his fathers footsteps and entered Gupton-Jones College of Funeral Services in 1989. He graduated in 1990 obtaining his Embalmers and Funeral Directors License. Charles Jr. has managed multiple family owned funeral homes with the most recent being the former Wachob-Forest Lawn Funeral Home of Chipley. Currently Charles, Jr. is the Vice-President of Operations for Kent Care,LLC and a License Funeral Director in the Marianna family owned business. Jared "Tater" Whitehead joined Marianna Chapel Funeral Home in May of 2010. He has lived in Jackson County all of his life and is the son of Gerald and Sherry Whitehead. He is married to Sarah Whitehead. Jared is a 2009 graduate from Cottondale High School, a 2010 graduate of Chipola College and a 2013 graduate of Jefferson State Community College in Birmingham, AL where he obtained his mortuary degree. He is a Licensed Funeral Director and Embalmer at Marianna Chapel Fuenral Home. 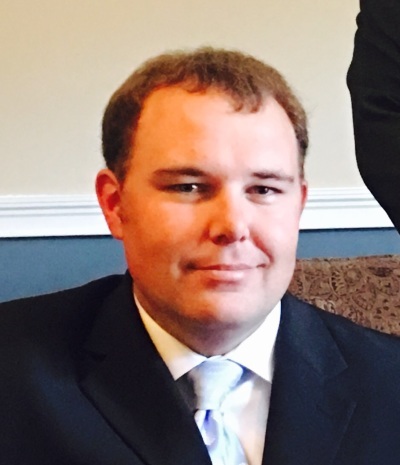 Wayne Peterson joined the staff in December of 2015 as a funeral director’s assistant. 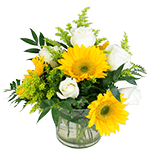 He works closely with the funeral director and our families in making sure all their needs are met. He has been a resident of Marianna for over 15 years. Wayne is married to his wife of 21 years, Ulonda Peterson and have five children; Travis, Eric, Kalvin, Lance, and Charity. They have been faithful members of Evangel Worship Center for fourteen years. Wayne began his career as a young man with the Florida Highway Patrol and served forty years as a State Trooper before retiring. The love and desire to care for other people has always been his passion. His background in public service has given him the confidence to continue serving his community. Wayne’s work that he performs at Marianna Chapel is a continuation of what his life’s work has been about. Gerald Stephens joined our staff in February of 2017 as a Funeral Directors Assistant. He was born in Grand Ridge, Florida and was a graduate of Grand Ridge High School. Gerald served 4 years in the U.S. Airforce. He is married to his wife of 37 years and have 4 children, 6 grandchildren, and 2 great grandchildren. Gerald retired from American General Life Insurance Company in 1998 and his construction business in 2008. He and his wife live in Sneads, Florida and are members of Sneads First Baptist Church.